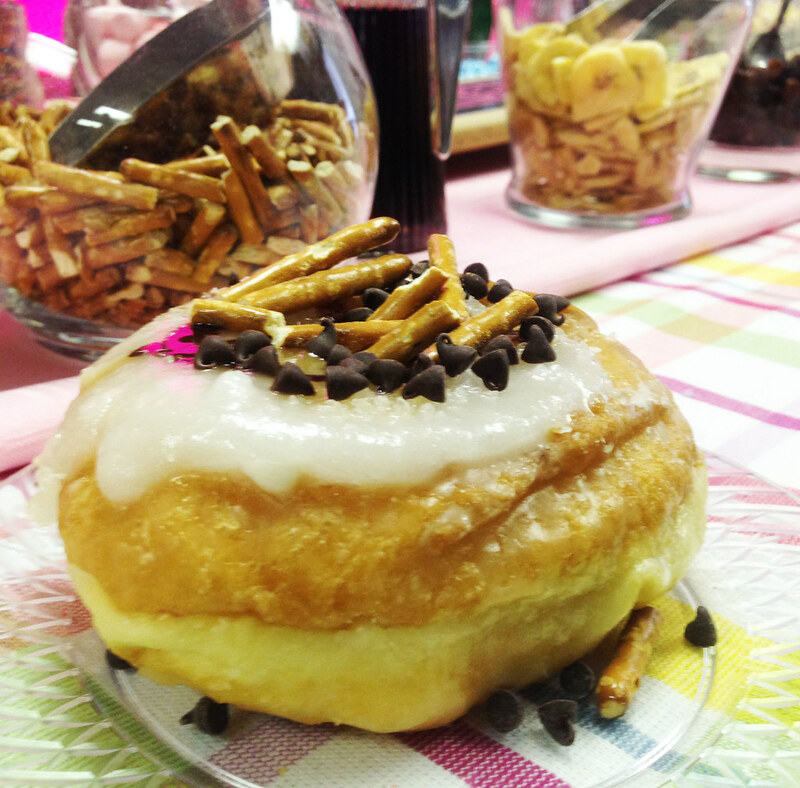 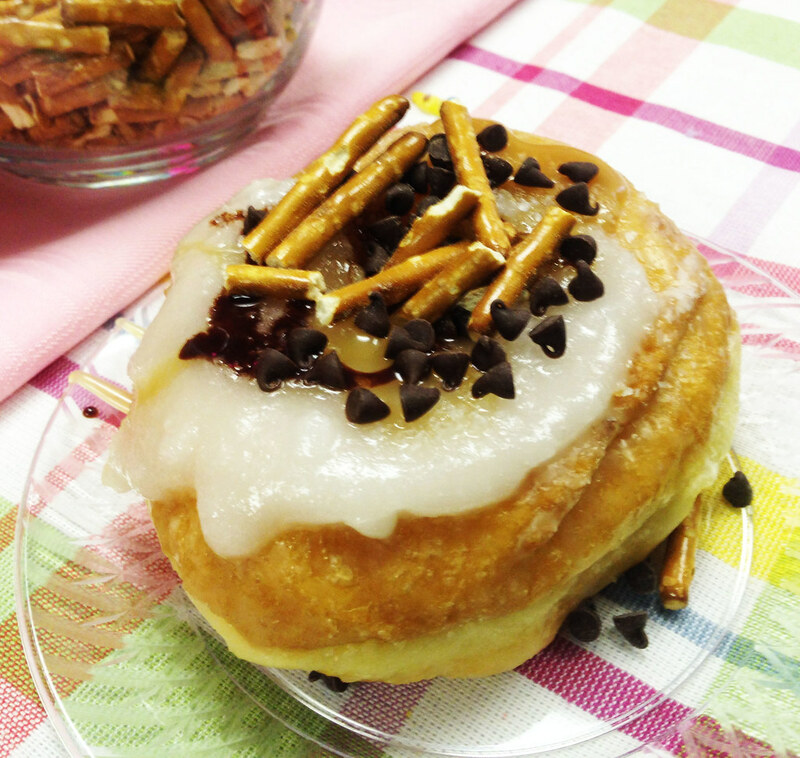 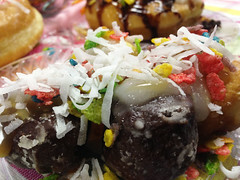 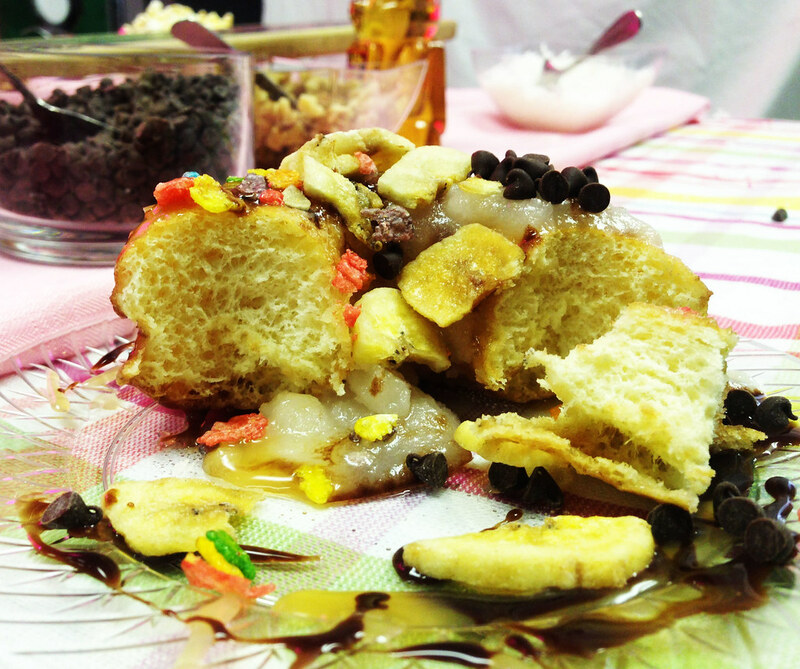 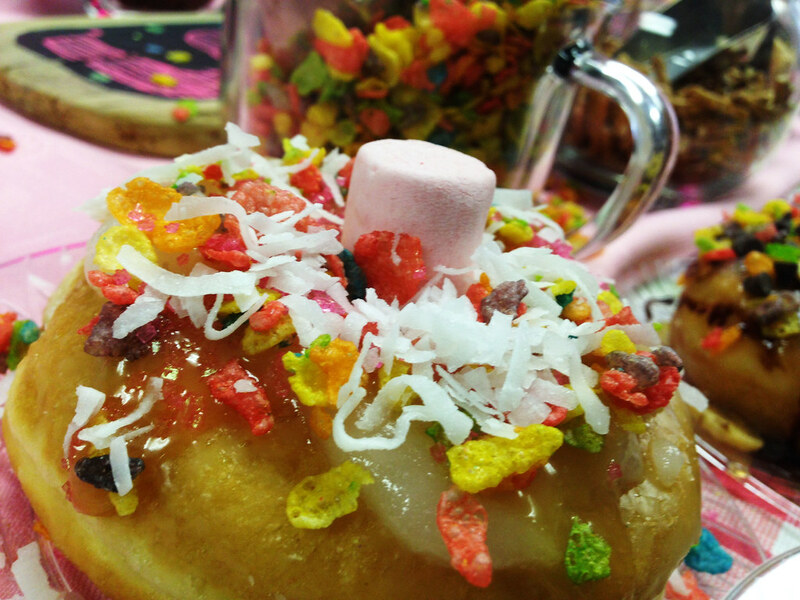 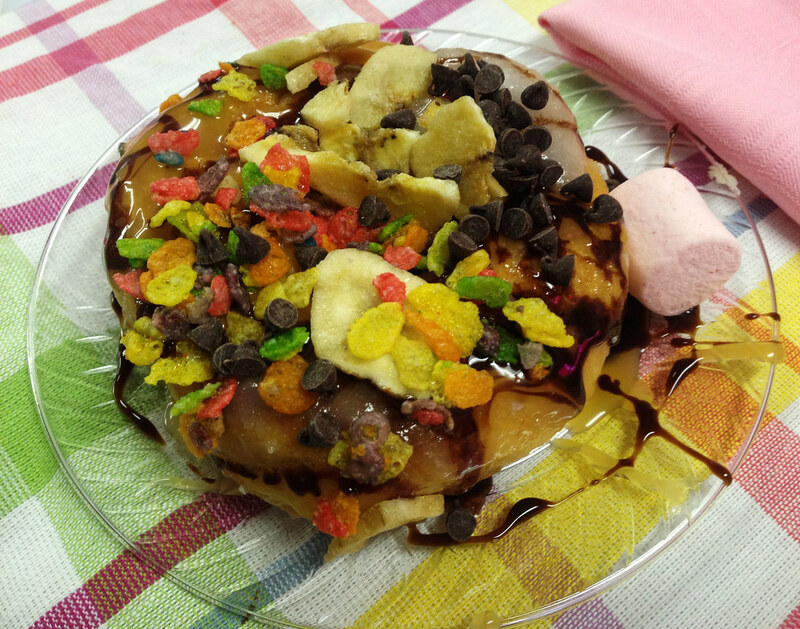 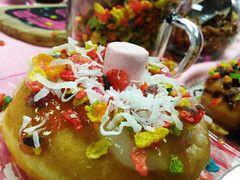 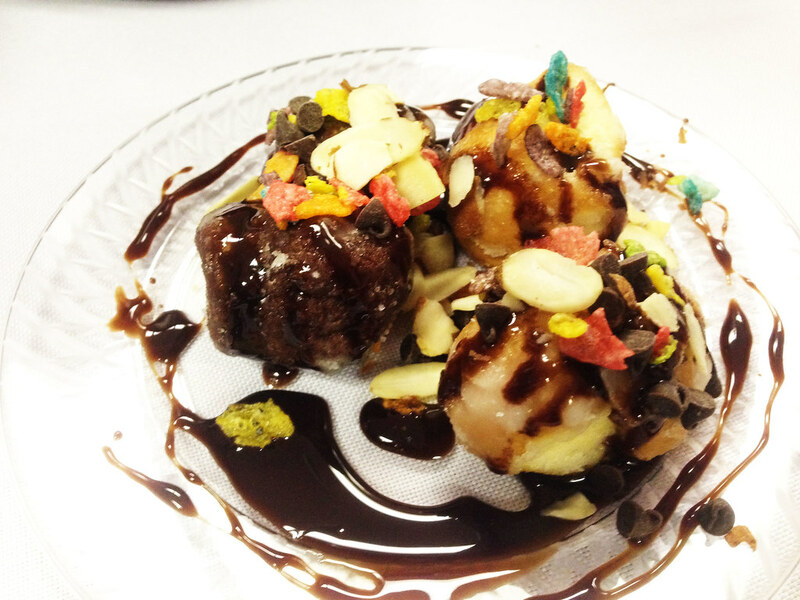 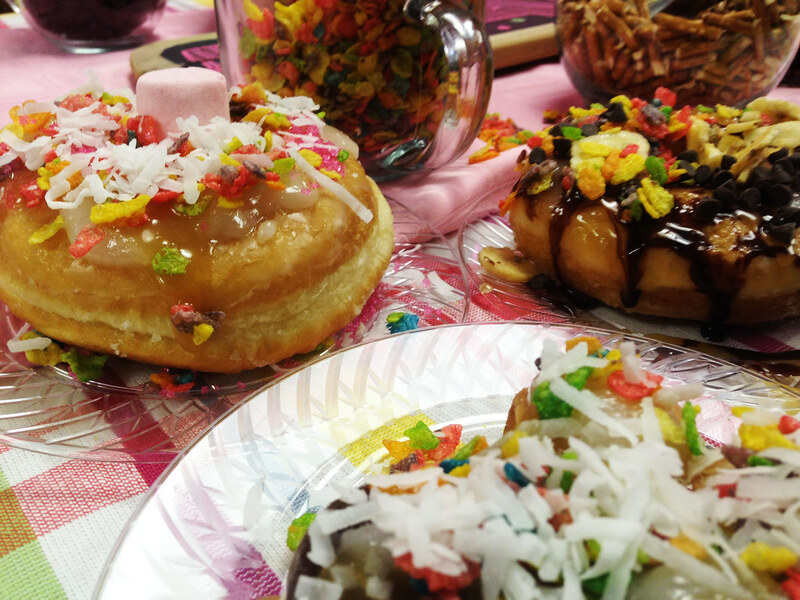 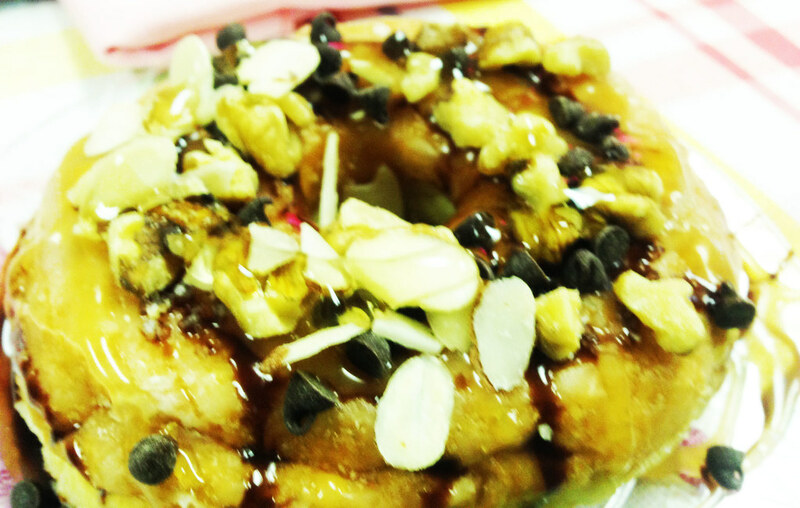 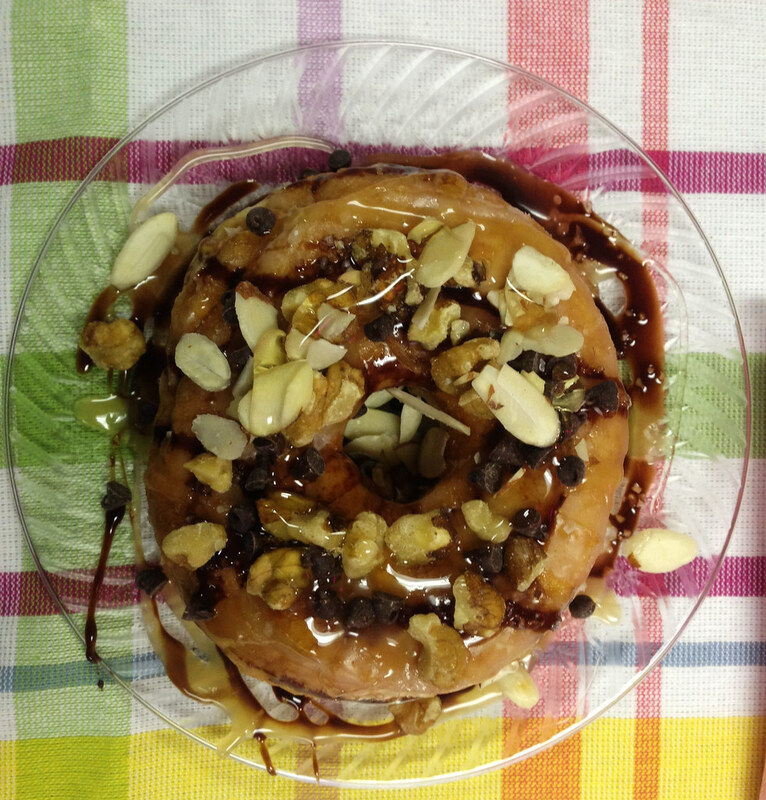 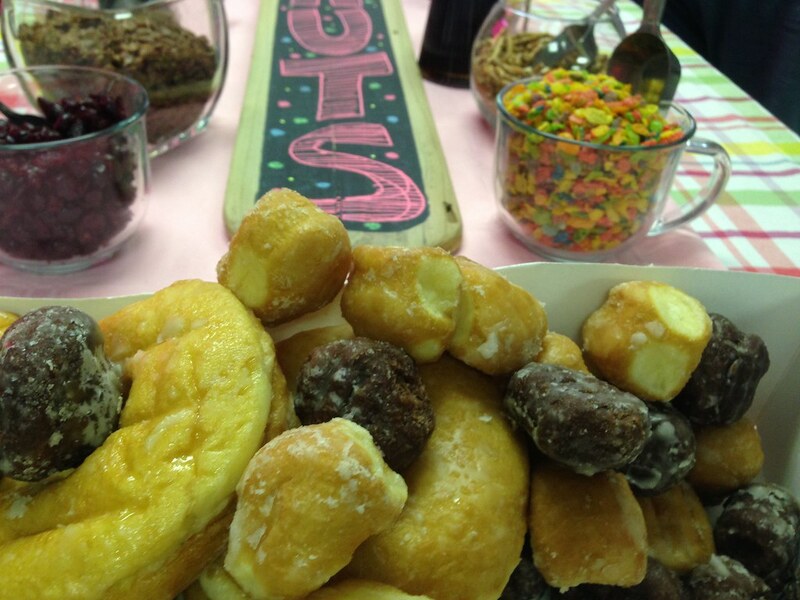 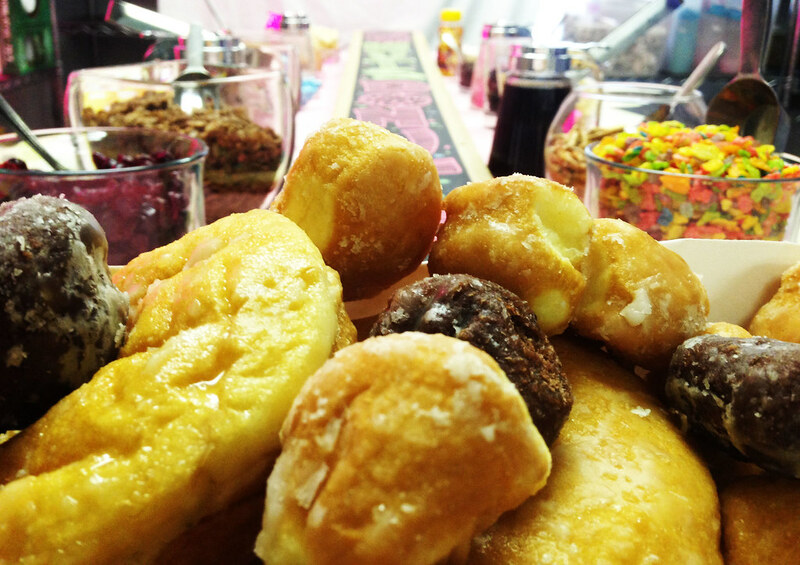 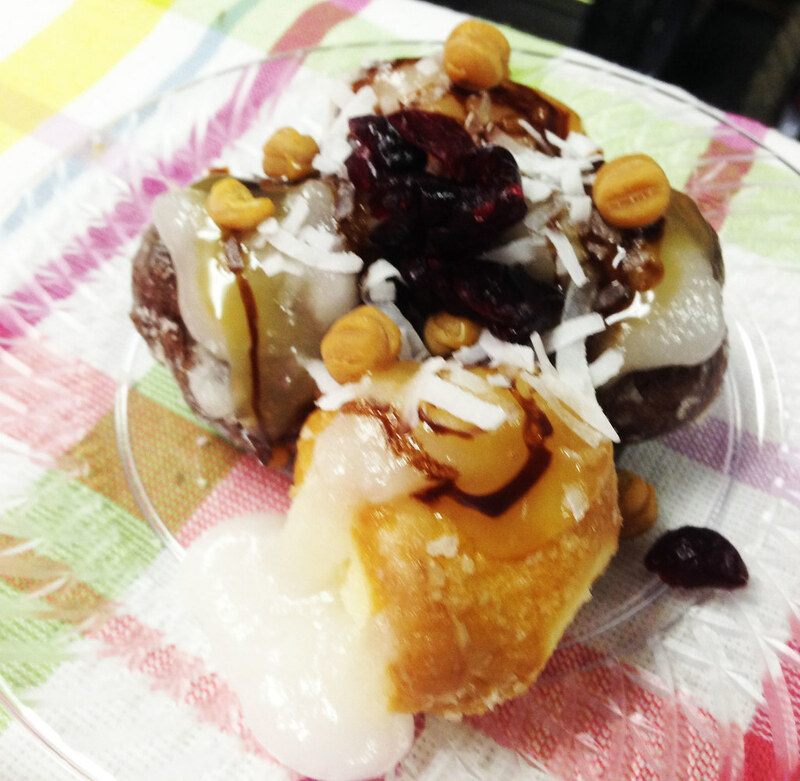 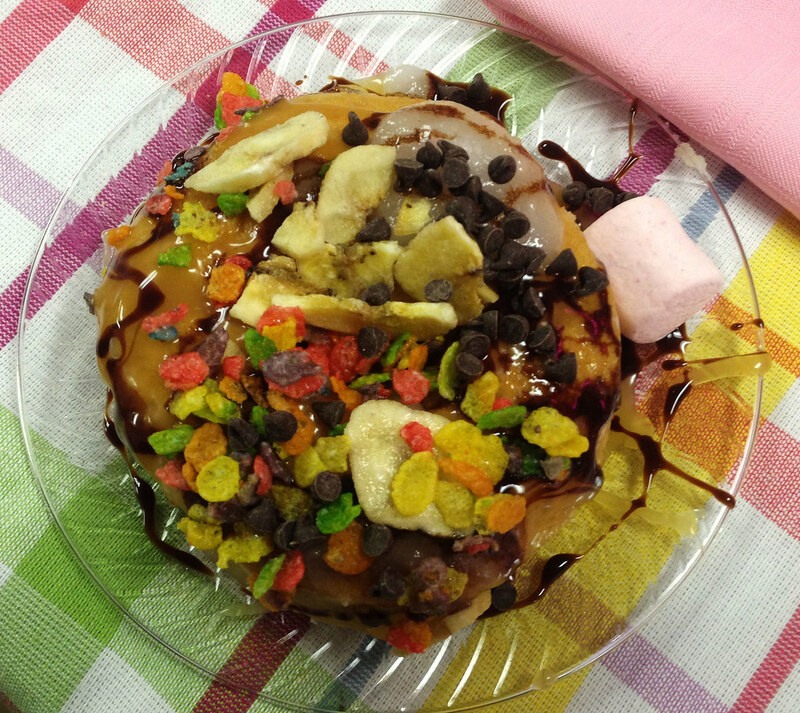 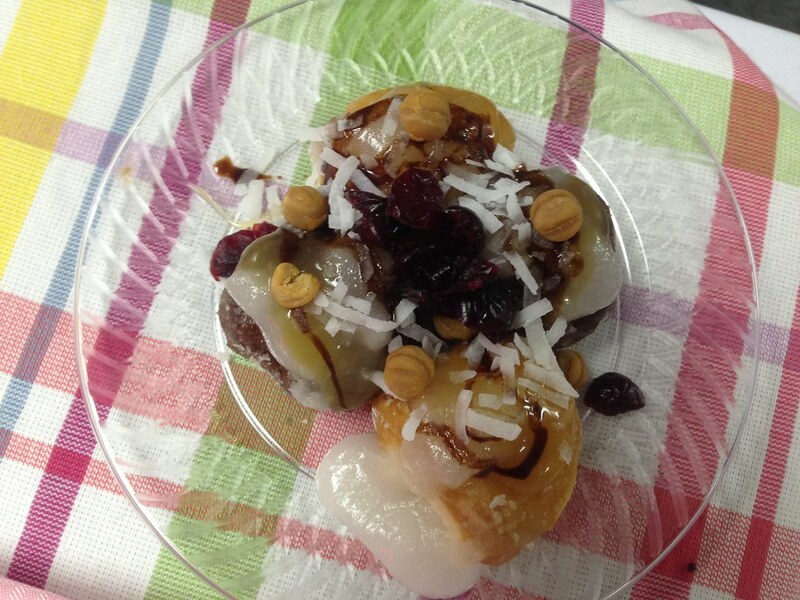 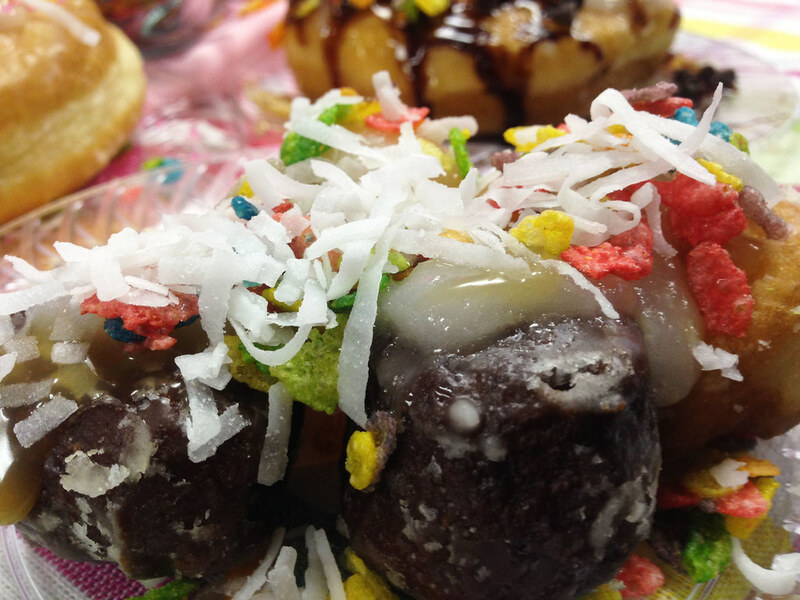 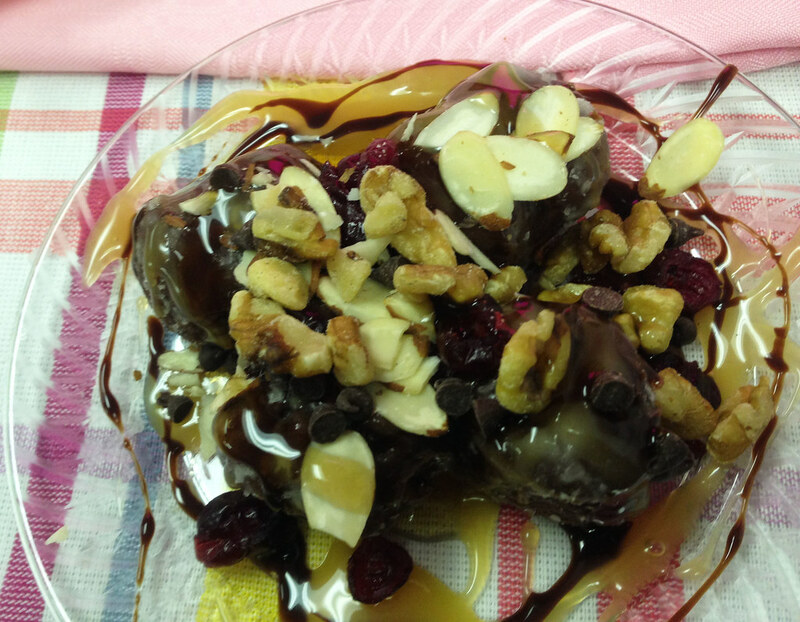 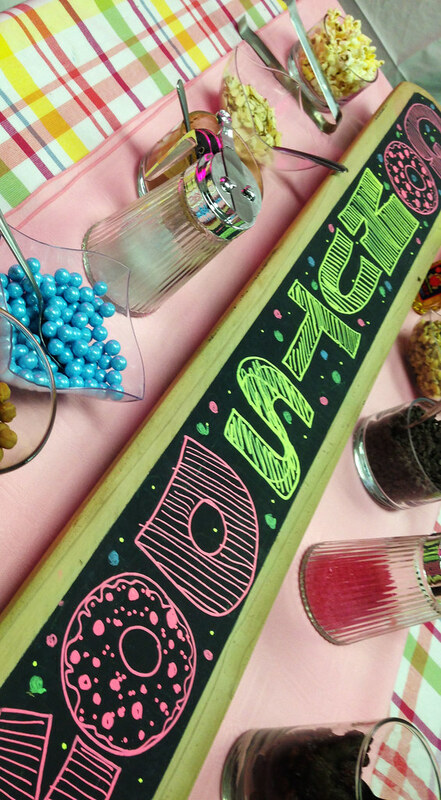 A fantastic Breakfast treat any time day or night… St. Louis Snow Cone’s Go Nuts Donut Bar. 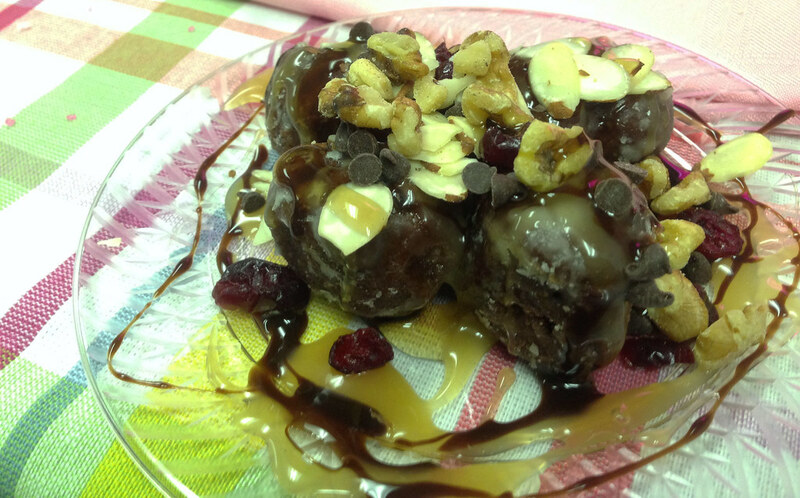 Your guests start with either a combination of chocolate and glazed donut holes or Glazed Donuts topped with Chocolate, Caramel or additional Glazing. 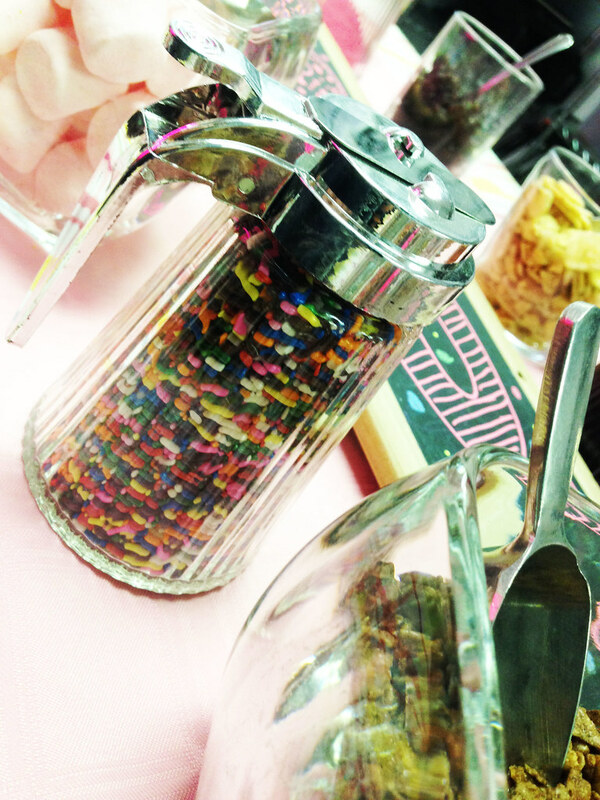 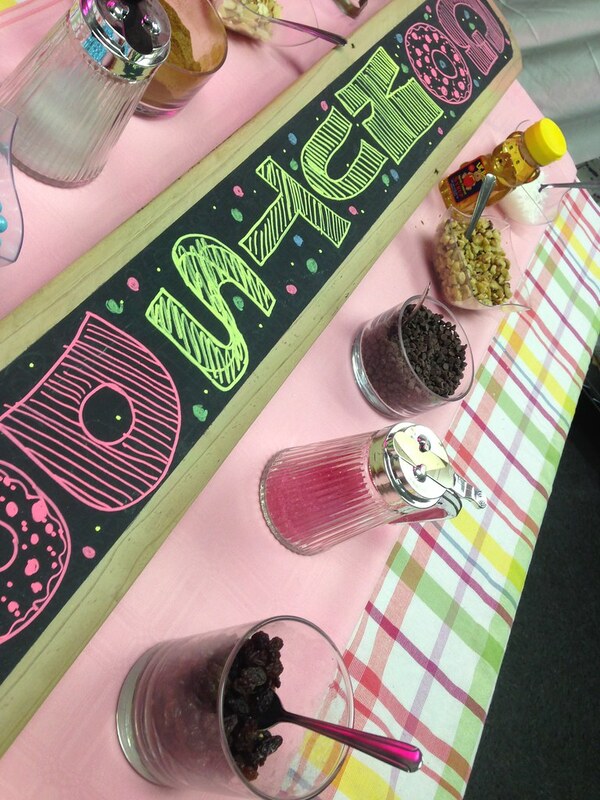 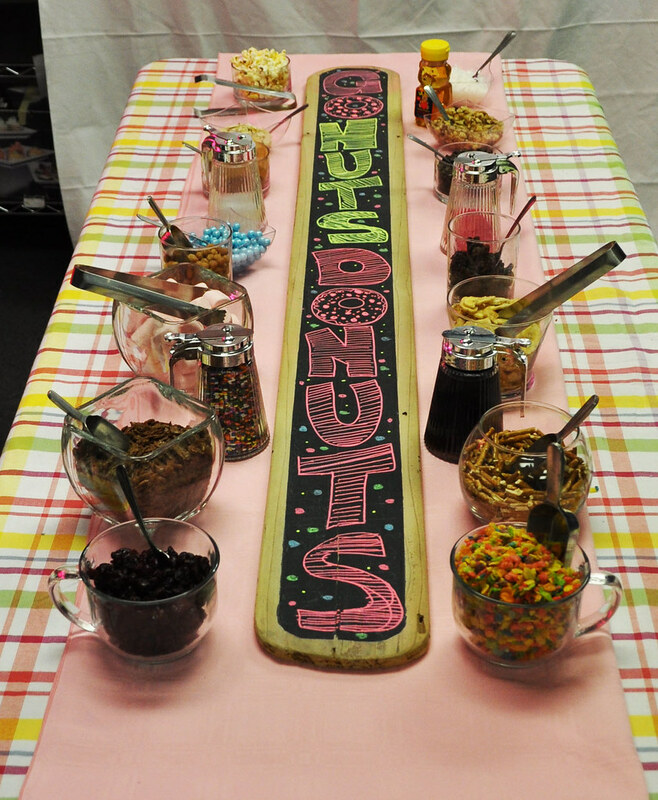 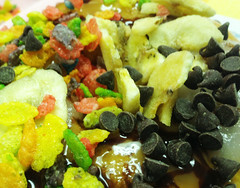 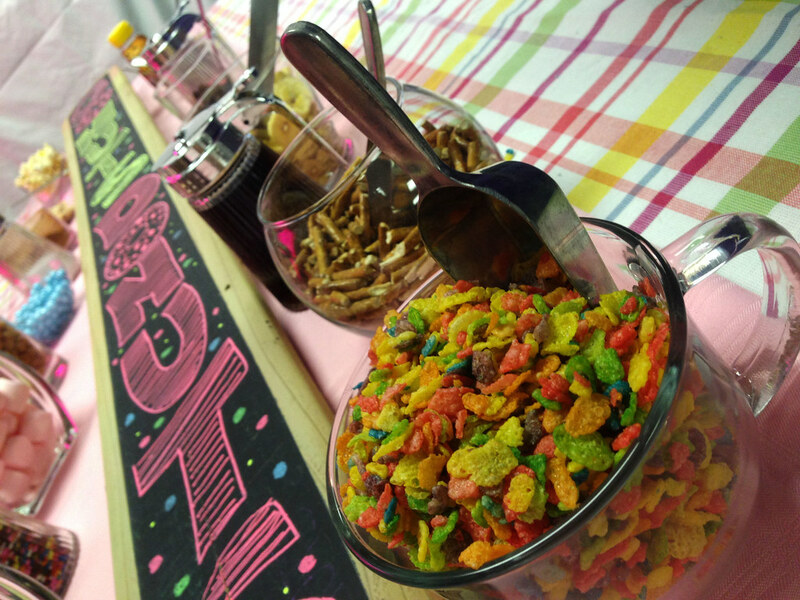 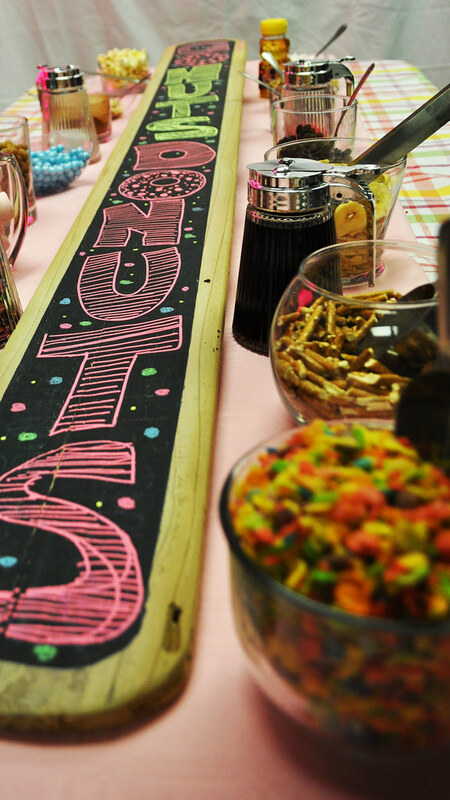 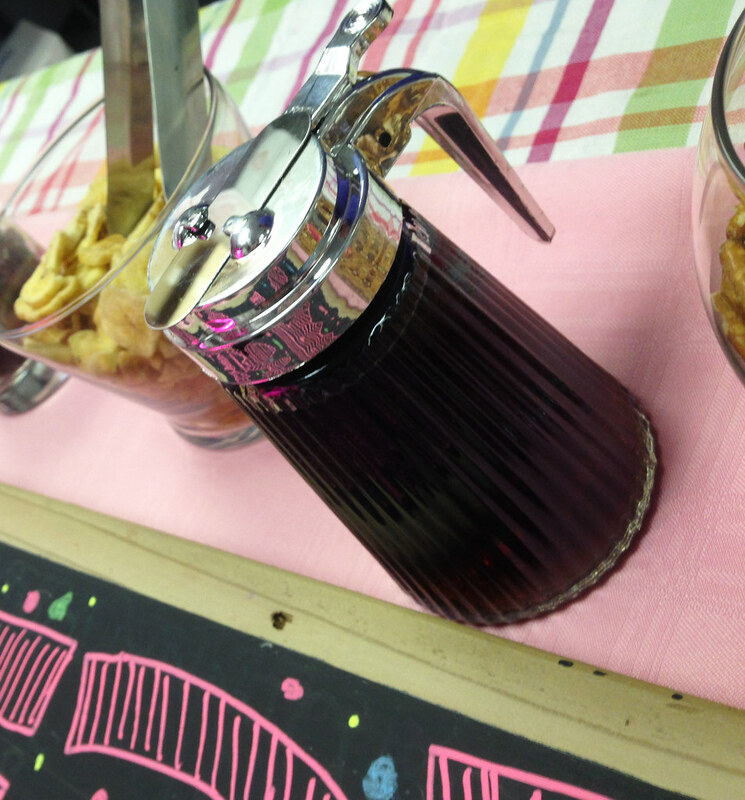 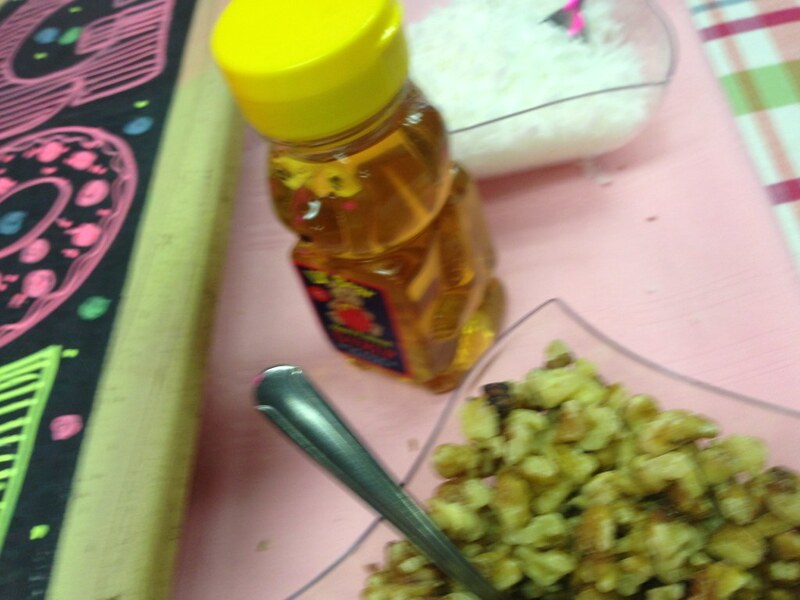 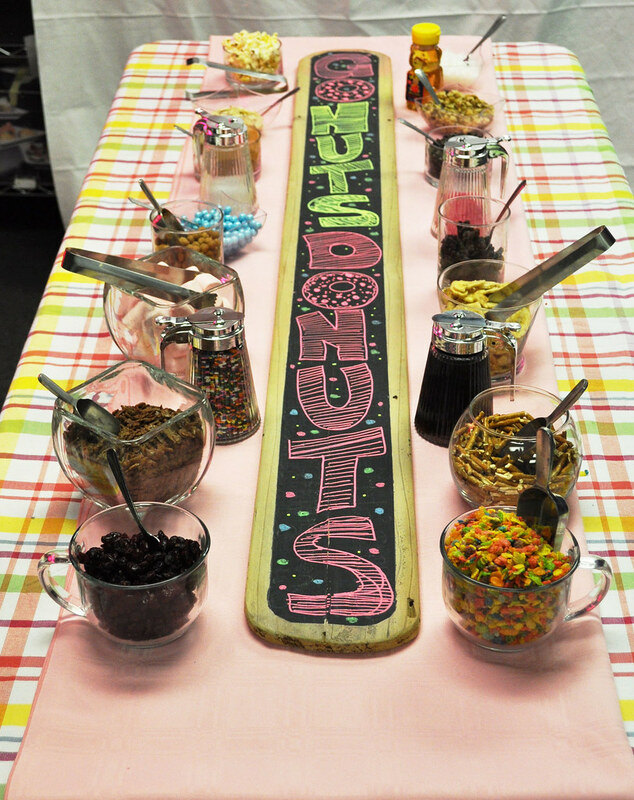 Next, they make their way down the never ending toppings bar to make the perfect Do-Nutty Breakfast treat! 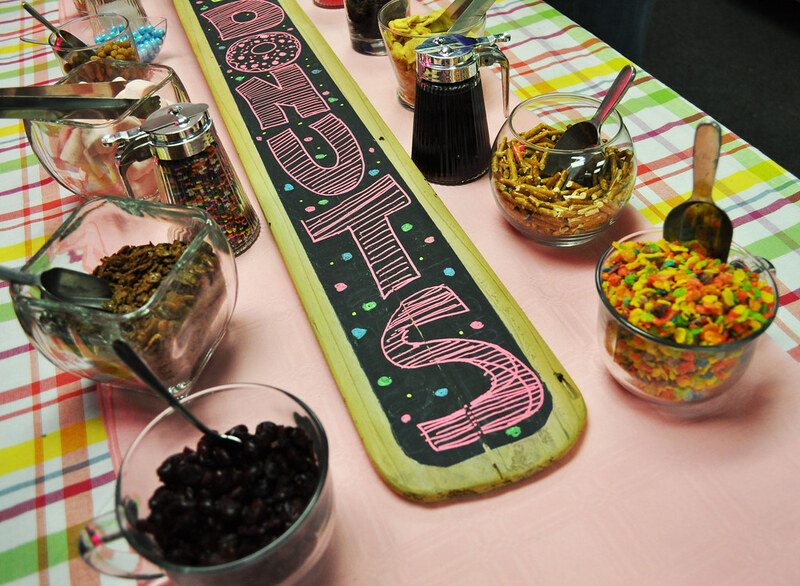 Our standard Toppings Bar consists of yummy toppings like M&M’s, Oreo Pieces, Chocolate Chips, Peanut Butter Chips, White Chocolate Chips, Butterscotch Chips, Nuts (Peanuts, Almonds, Pecans, Etc), Heath Bits, Fruity Pebbles, Granola, Raisins, White Raisins, Coconut Flakes, Craisins, Graham Cracker Crust, Cinnamon Sugar, Sprinkles, Marshmallows and Cocoa Krispies. 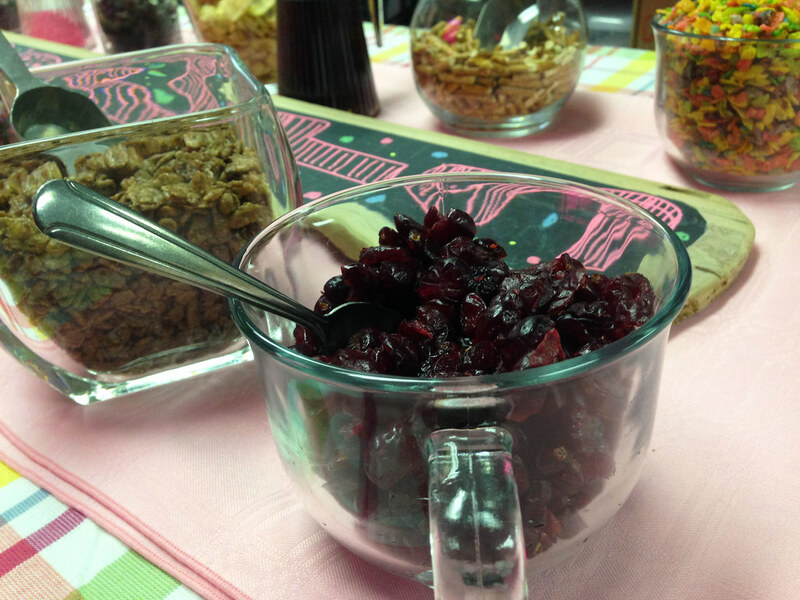 If you’d like to keep it healthy, just let us know and we’ll only bring the fruit, granola and nut toppings. Our toppings change though out the year depending on availability, also let us know if you have any special requests you would like added to your topping bar.